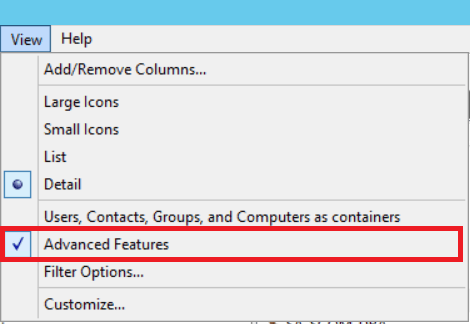 If you are dealing with SCOM, you know that there is a lot to install and configure before it runs smoothly. One step during the installation process, is to configure the SPN (Service Principal Names) in Active Directory. 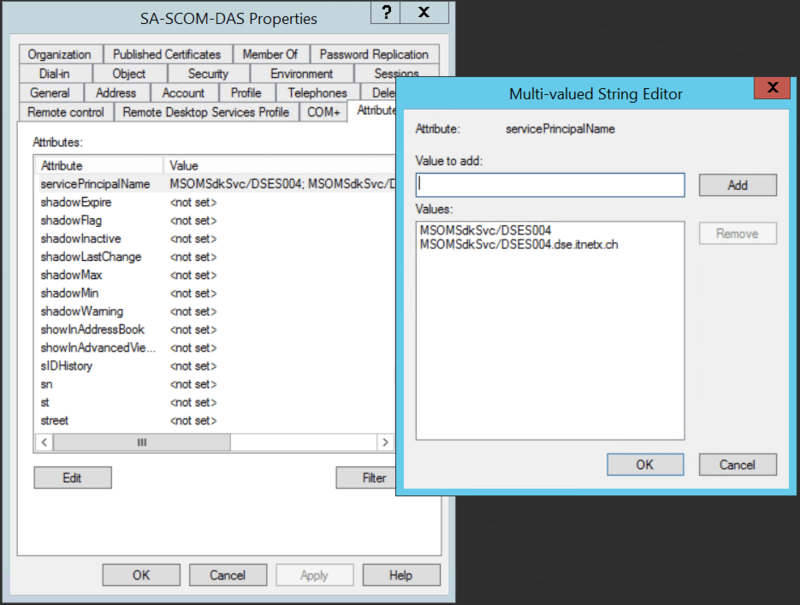 In fact you need to set SPNs per SCOM management server and if you are hosting the web console on a dedicated server you also need to set an SPN (and Kerberos constraint delegation) correctly, so authentication will work properly. But how should the SPNs look like? Well, Kevin Holman (Microsoft) published while ago an awesome post how they should look like. It will answer probably most of your questions. If not, just drop me a comment 🙂 . There you have a quick and nice overview, what has been configured on you service account. In addition you are able to add and remove obsolete SPN’s. Hope this helps :).